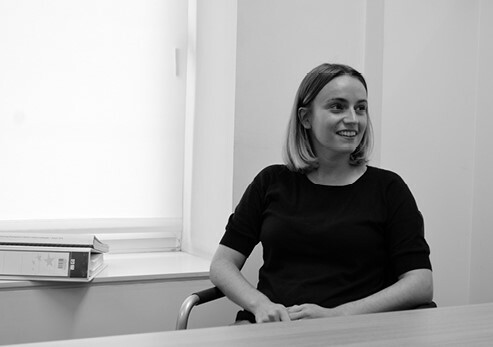 Clare has been with Clyde Shanks for over five years and has secured considerable experience across a wide range of projects in that time. She is popular with clients and brings a thorough and thoughtful approach to her work, quickly gaining client confidence and securing repeat work. She is a keen hockey player and captains her local team. Sign up to the Clyde Shanks newsletter here to be kept up to date with our latest thoughts, projects and team news.